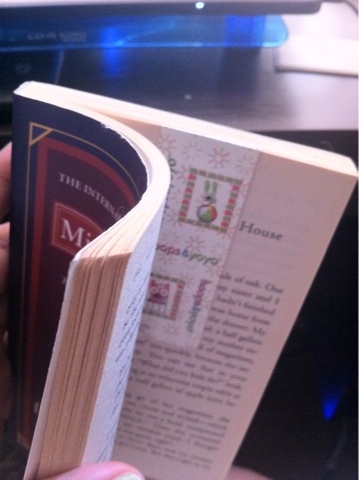 I remember being such a bookworm back in school. My desk was filled with books i owned and those borrowed from the library and from friends. 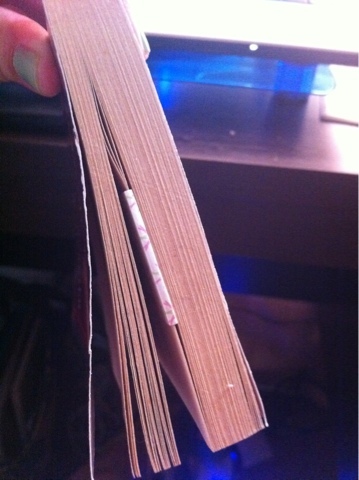 I was really a happy person back then if you keep me occupied with a book. It's sooo cute!! 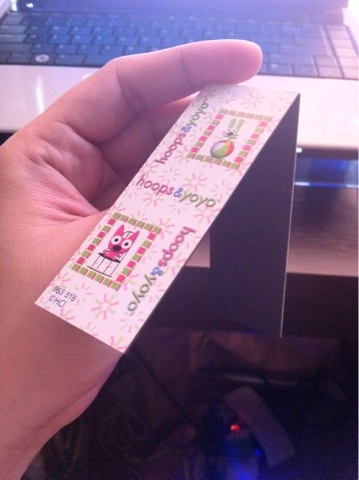 It's a Hoops and Yoyo magnetic bookmark. I think I got this at National for my lawbooks back in the day. Or was it Fully Booked. Yes! I use to be a bookstore-holic before I was a cosmetic junkie. Who wasn't anyway? I still love bookstores! And look! It doesn't fall off! 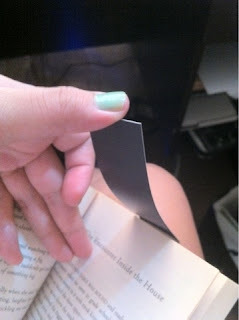 Don't you just love a bookmark that doesnt fall off?? ?